The Designer Police or more specifically, Special Undercover Cop 7148! We all know Brightstar Creative are a winning team but we also have an individual winner within our office. After her 3 years of service, and still going strong, we would like to introduce our very own undercover cop (to the public). “I’m not just a pretty face” (says Carina). In the daytime our talented Graphic & Web Designer, Carina, puts together some of the most creative and eye-catching marketing materials for local and national business’s, but when the clock strikes 6… she sets about fighting crime on the mean streets of South Yorkshire (although not every evening). Recently SPC 7148 Carina Glover was awarded the title of “Special Constable of the Year” at the annual Sheffield Police Awards for fighting high volume crime in and around Sheffield City Centre – nominated by her Chief Inspector. She has been instrumental to the success of Operation Kreep, organising teams of Specials to work alongside regular officers as part of the Central team’s long-term plan for tackling high-volume mobile phone thefts. A Fantastic Achievement and we can now lay claim to being The Designer Police! We knew how special Carina was, now you know too! Psst… To find out more click here. Sheffield Whippets – Designer Dogs? 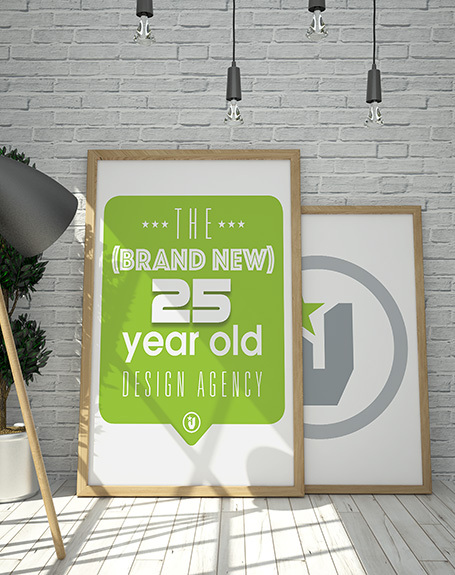 © 2010 – 2014 Brightstar Creative Ltd.
To Celebrate our 25th Anniversary (and our best year ever), we have evolved into... Volta Creative.